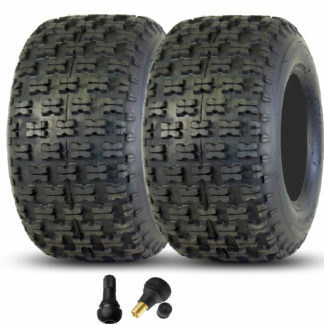 Gravity 635 Tire Combo & Valve Stems – Sun F Tires & More! 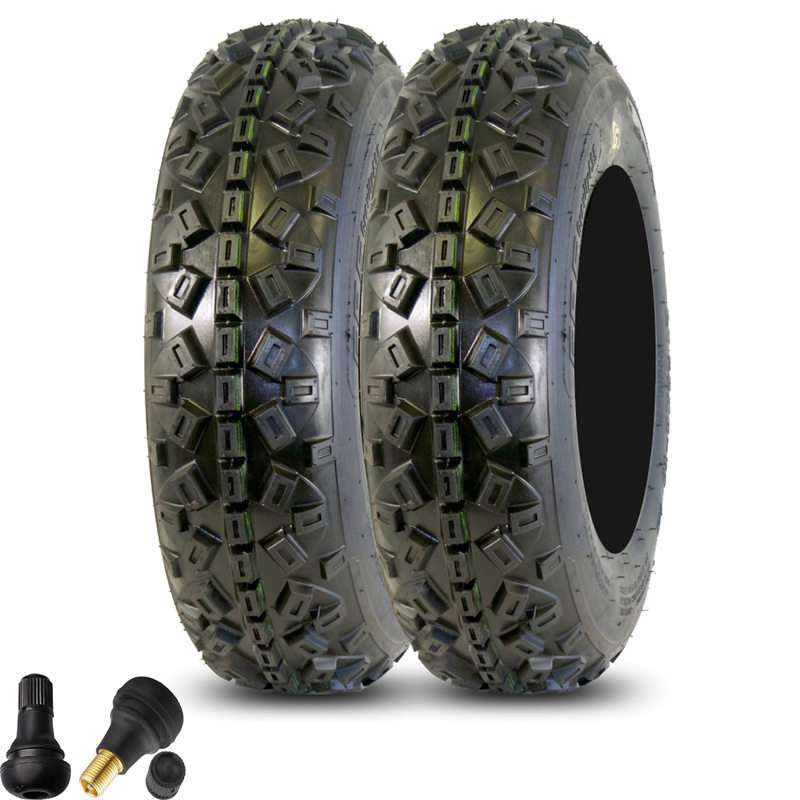 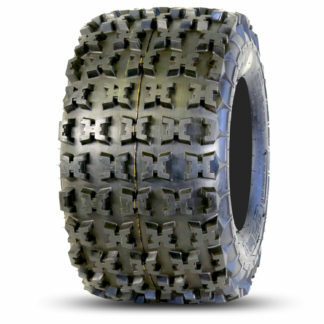 Introducing the GPS Tire, the new Gravity 635 ATV tire feature a 6 ply carcass with an all new Premium soft race rubber compound that delivers great traction yet provides a long life survivability. 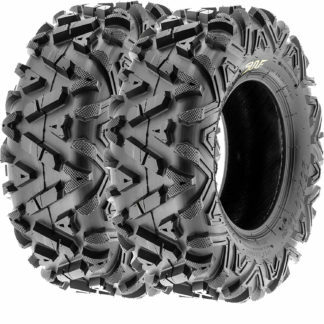 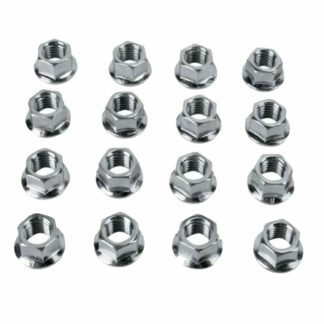 Designed with a well known tread design that has proven to deliver excellent performance. 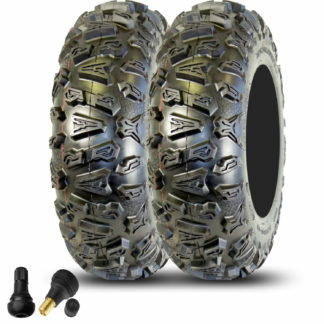 GPS Tire’s carcass & rubber improvements have proven to deliver a top Pro performance that is needed in today’s ATVMX racing.